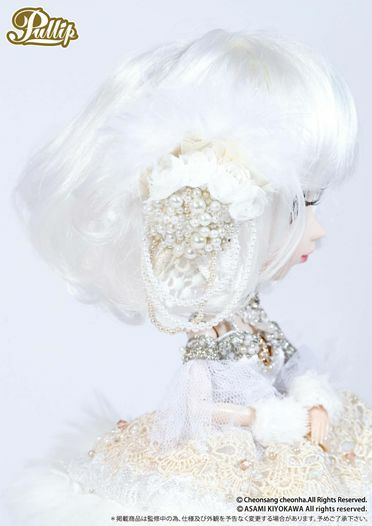 Pullip Noel was produced by Mr. Asami Kiyokawa. 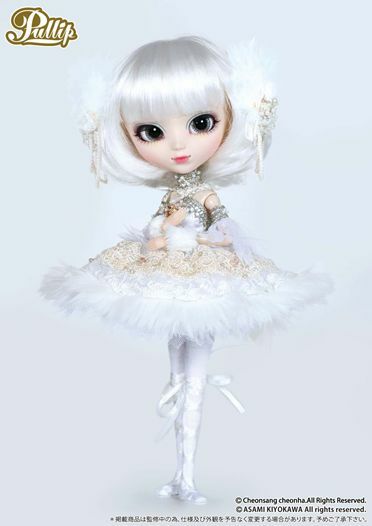 What do you think about Pullip Pere Noel? Post comments and thoughts below! 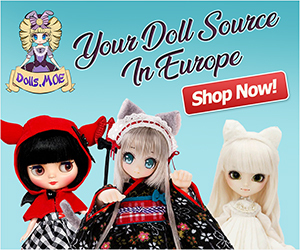 What are Pullip dolls? View it now. I’m with you, when I saw her my jaw dropped too! She is just strikingly gorgeous!!! 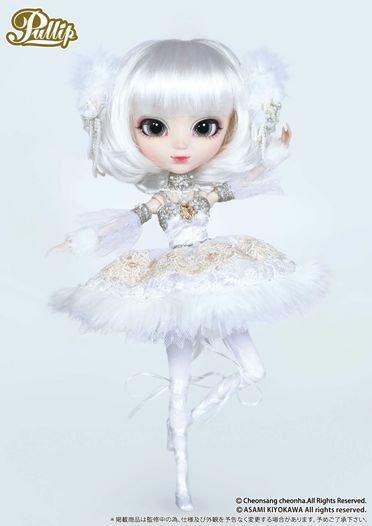 They did a great job on this Pullip doll, that’s for sure. now i cant tell if it is mostly feathers or that of fake fur that trims the dress…she would be a delicate doll…but i have to say that ll of the little detials woul be worth it…so beautiful… though i would have prefered her to be in a darker backgrond so i woul see her better. I wish she was on a darker background too. It does look like feathers…though at first I thought it was tulle of some sort. She will be a delicate doll, but like you said totally worth it! Tooo gorgeous to pass up. I just hope that she wont be a limited edition. do you know when she will be released? No, I don’t know when she will be released. I just heard that she will be available in select stores in Japan during the doll carnival. But no word yet on a USA release date. ah alright i cant wait. she is trully one of the ery few girls i felt the need to own.